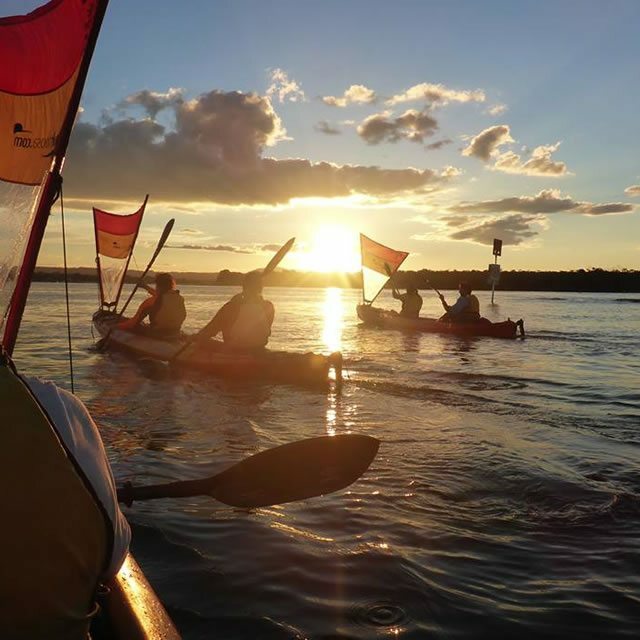 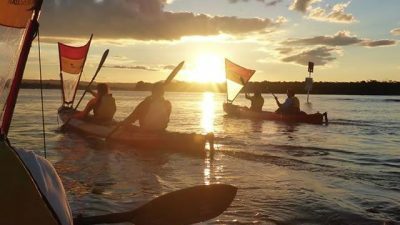 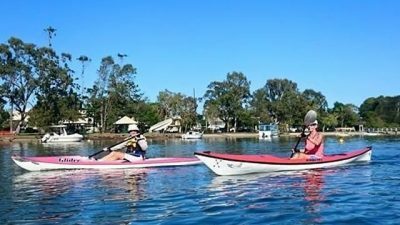 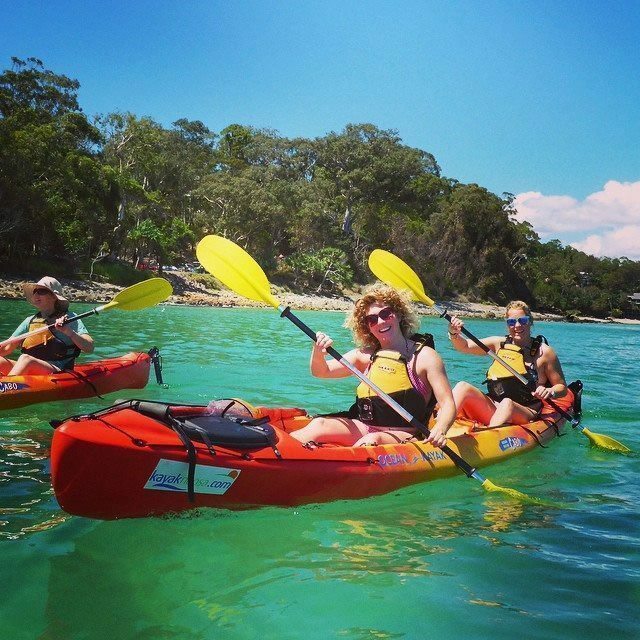 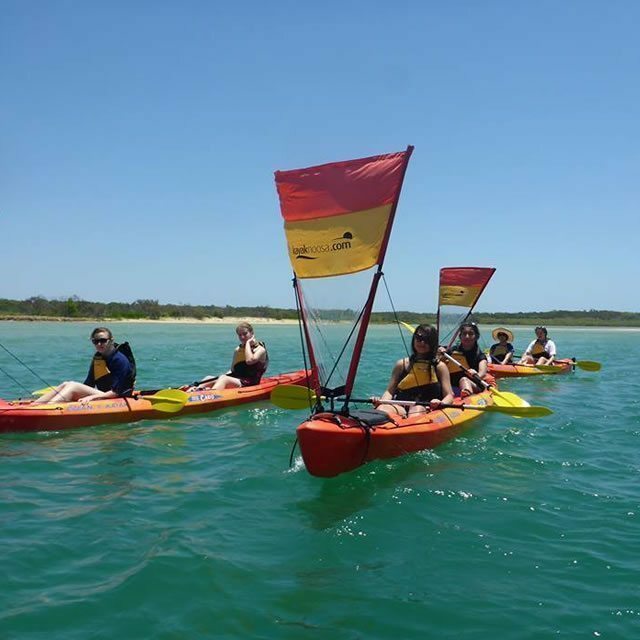 Kayak Noosa is an environmental outdoor recreation business, specialising in all aspects of kayaking. 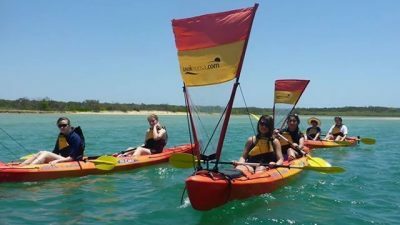 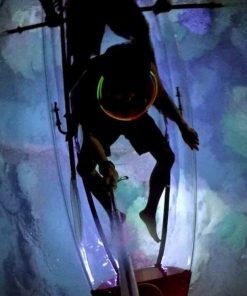 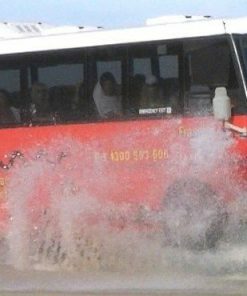 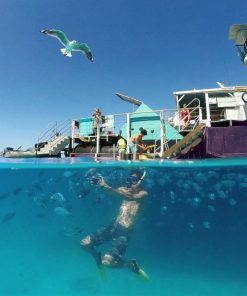 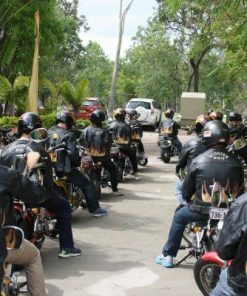 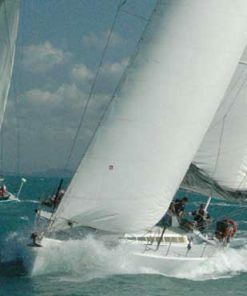 The business is based at Noosa on Queensland’s Sunshine Coast and has been in operation since 2006. 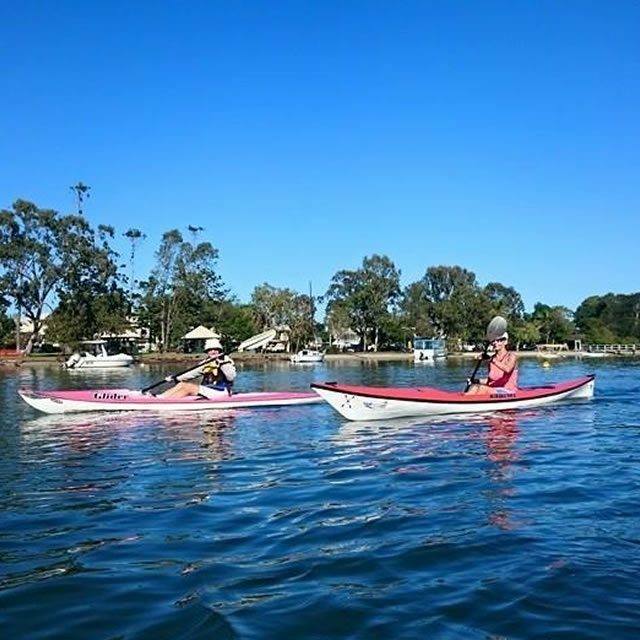 Kayak Noosa is now owned and operated by Erica Hamp and Tracey Horan. 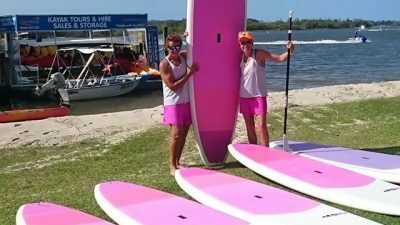 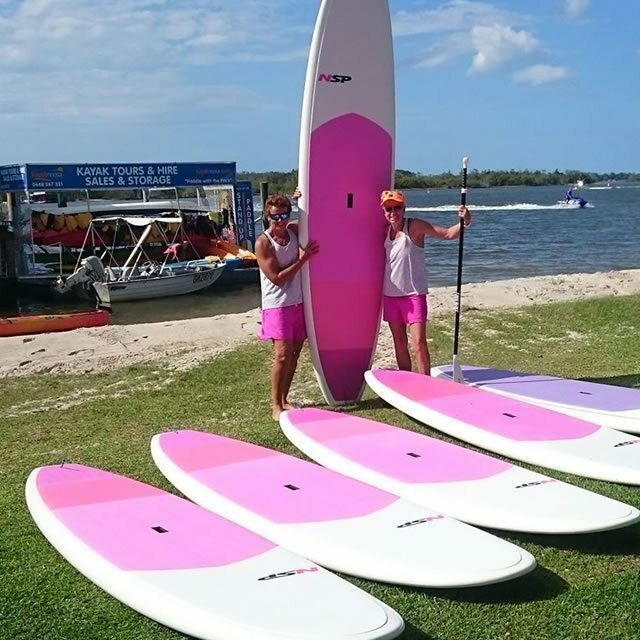 Erica and Tracey have been involved in paddling for nearly two decades and have competed in various paddling disciplines at numerous international events and world championships. 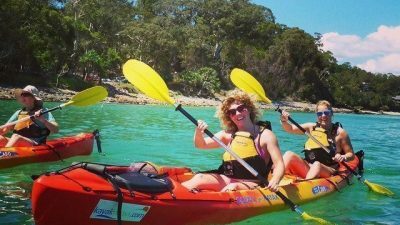 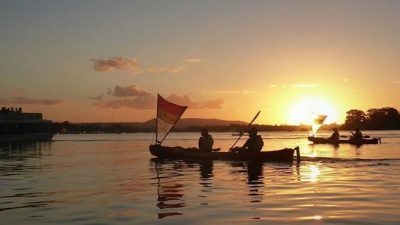 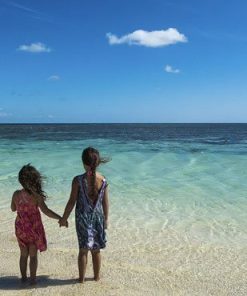 Kayak Noosa is one of the first adventure businesses in Queensland to obtain Advanced Eco-Tourism Accreditation.